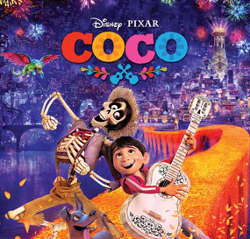 Join us for an evening of fun as we watch Coco outside on the big screen. Admission is free. Pizza, popcorn and drink sales support our Model United Nations team’s trip to New York. Costumes welcome!